President Obama wants to create the nation's first federal college ratings system to help students make smarter choices about higher education. 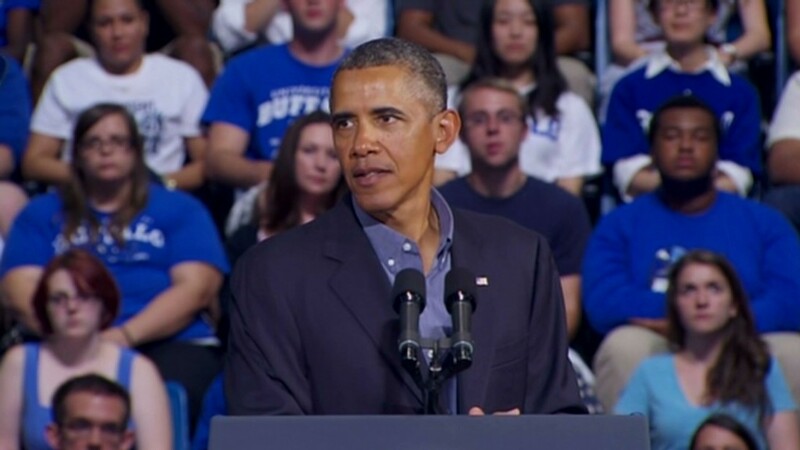 Speaking at the University of Buffalo Thursday morning, Obama said he will direct the Department of Education to publish the new system by 2015. The ratings would be based on things like graduation rates, debt rates and access for poorer students. However, ratings would stop short of ranking colleges, White House Domestic Policy Council Director Cecilia Munoz said. There will be no list showing which is no. 1 or 2, like annual ranking by US News & World Report. "Private rankings. . . encourage colleges into gaming the numbers and raising costs," Obama said. "I think we should rate colleges based on opportunities -- are they helping students from all backgrounds to succeed -- and on their outcomes." Obama said he would push Congress to pass laws that would divvy up financial aid awards based on the new ratings system. Currently the federal government awards more than $150 billion in financial aid based on the number of students enrolled per college. Obama wants to change that model and tie financial aid to college value, with graduation rates, transfer rates, degrees earned and average student loan debt all playing a role. Even if Congress doesn't link the money to college performance, Munez said making the information available to students and their parents should pressure colleges to improve. Obama first talked about tying financial aid to school performance in his State of the Union address, leading higher education lobbying groups to raise concerns that colleges would handpick the brightest and richest students. "Any metric that would reward or punish institutions would need to be carefully vetted to ensure it didn't have the unintended consequence of harming schools that serve a disproportionate number of low-income students," said Justin Draeger, president of the National Association of Student Financial Aid Administrators. Munez said the administration is "mindful" of the risk and said a rating system would give colleges more points for enrolling students who receive need-based awards, like Pell Grants. The new ratings would provide more details than the college score cards currently published by the White House and the Consumer Financial Protection Bureau, which also aim to help students compare the costs of higher degrees. But there's one major hurdle for any rating system. In 2008, Congress expressly banned the federal government from creating a new database to track students' information. When asked about that law, James Kvaal, deputy director of the White House Domestic Policy Council, said the Department of Education would look into what it can track with and without congressional help. He said there is already a significant amount of data for the federal government to review. Several higher education groups said they were cautiously optimistic about the new ratings system. 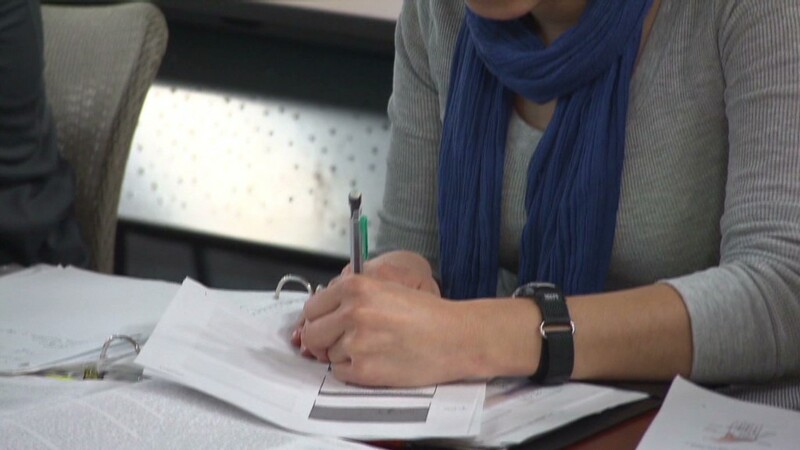 "It has to be done carefully, but we can't continue on the current path with college costs rising faster than grants and aid," said Pauline Abernathy, vice president of the Institute for College Access and Success.